Kickstarter is a hotbed for many groundbreaking innovative products and inventions. Founded on 2009, It helped thousands upon thousands of ordinary people, just like you and me, who have ideas but short of capital to start a project. Most of the projects listed are small to medium size, ranging from a few dollar fidget toy to a few thousand dollars of high-tech laser engraver. 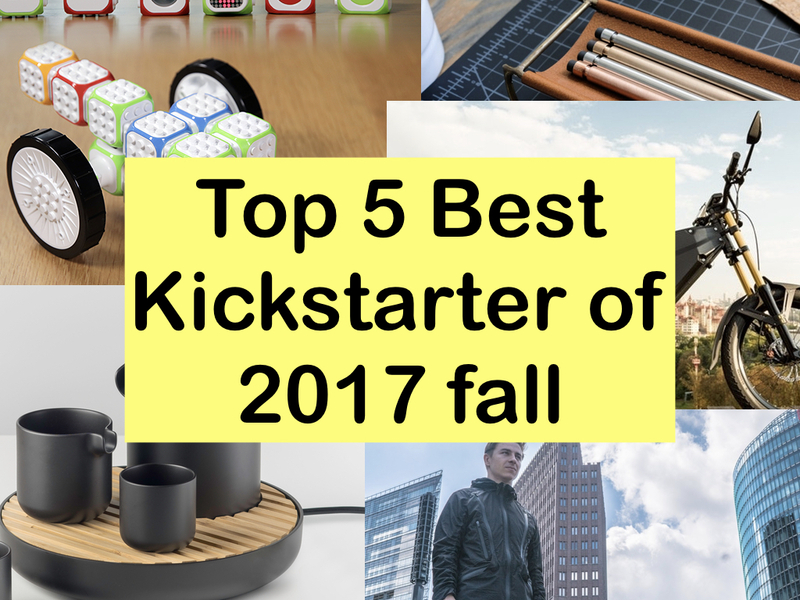 Before this, we have published a long 7000 words article covering top 40+ latest Kickstarter product to buy in late 2017. As a continuation of that, here we bring you the top 5 inventions of the month. 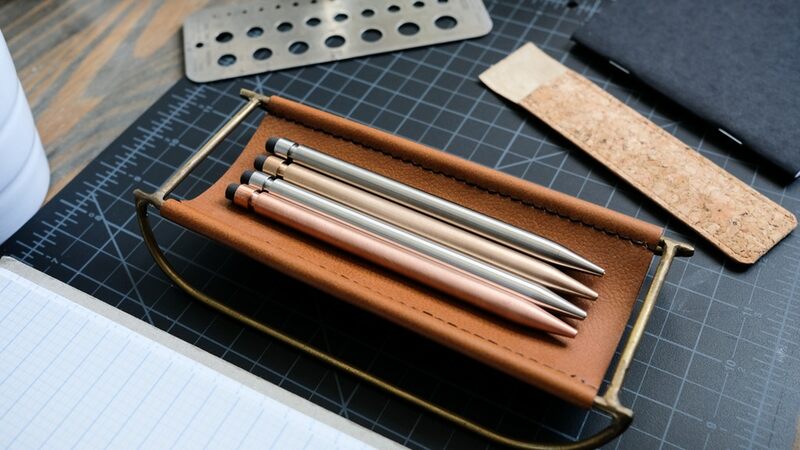 After their first successful Kickstarter campaign on 2014, the creator Andrew Sanderson, came back again with his long-lasting pencil 2.0. This time, he has improved the pencil’s versatility. 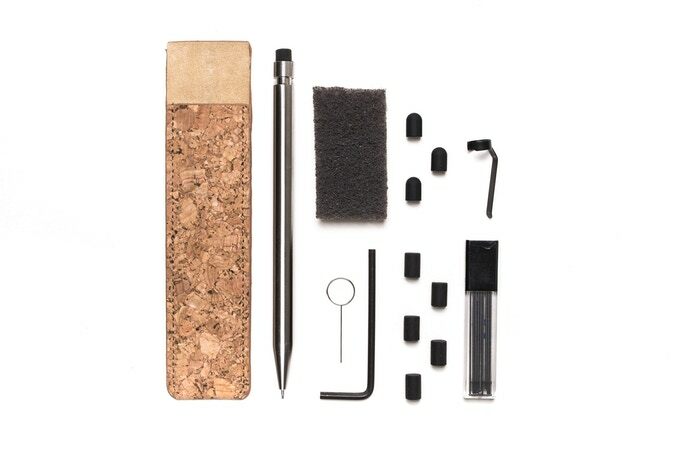 You will also have more material to choose from, 4 to be exact, including bronze, titanium, copper and stainless steel. 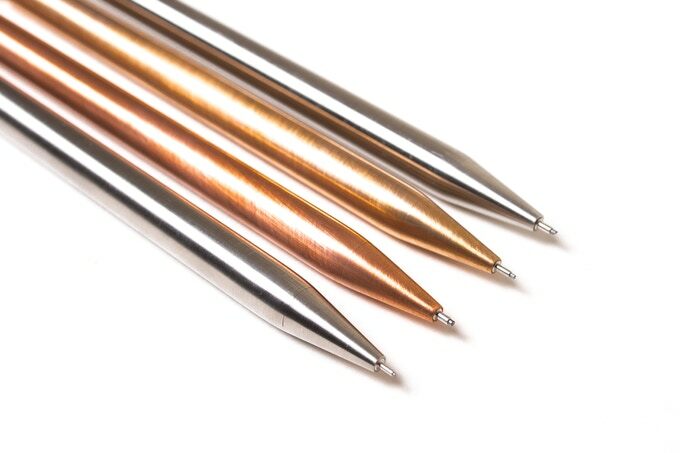 For your different project, the 3 available lead sizes are interchangeable between the pencil body part. Which means you can have your 0.5mm, 0.7mm or 0.9mm in one single pencil, interchangeably. 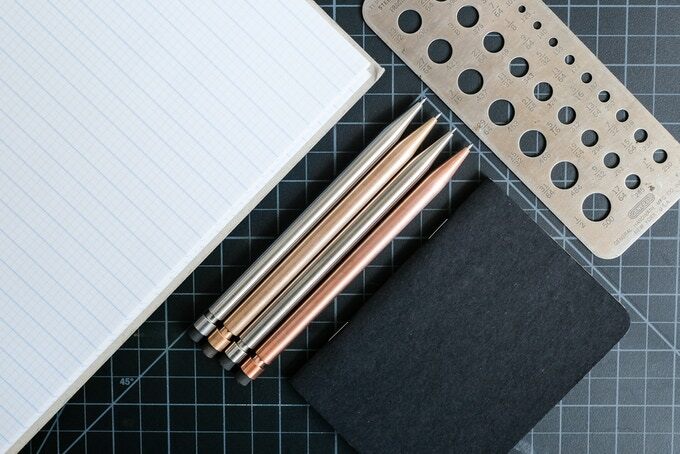 4 material of choice — titanium, stainless steel, bronze, and copper. All the pencils are manufactured in U.S. by highly trained machinists who proficient in making airplane parts. Like any other luxury pens, Modern Fuel mechanical pencils are tested in perfectly balanced before shipping. #4 Cubroid – Teaching coding to help kids feel creative! 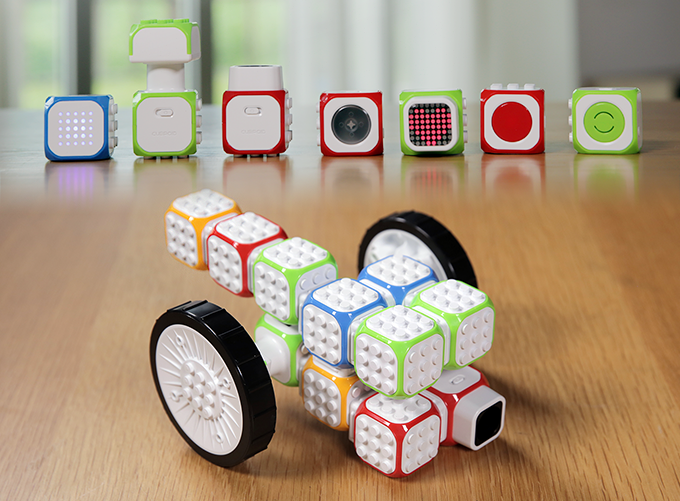 Cubriod is a wireless coding toy for kids. 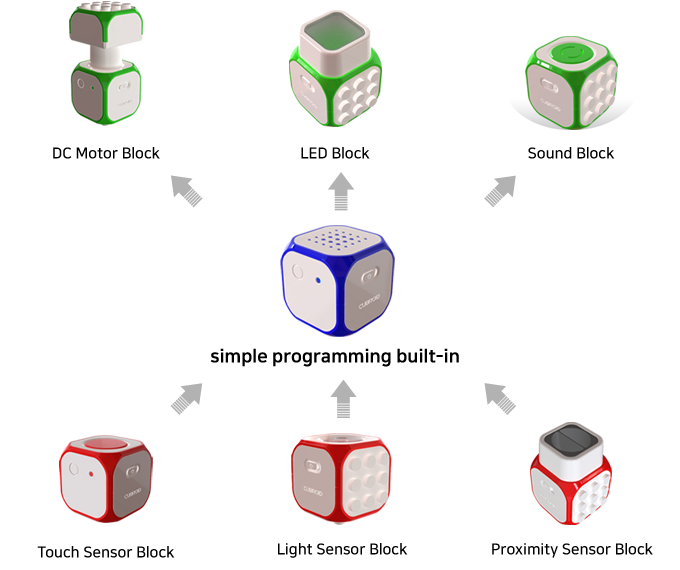 Just like LEGO, Cubriod consists of a set of pre-programmed module blocks that can be assembled and disassembled easily. 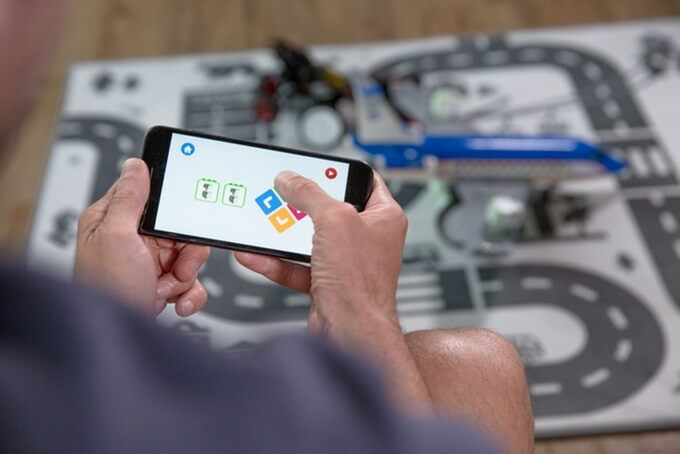 Without any wires, each block connects wirelessly to mobile devices and therefore can be controlled via the Cubriod app. It is also compatible with LEGO. Early-age children can learn how to solve a simple problem and critical thinking to overcome the obstacles. For example, building a car, robot or snake. The sky is the limit! Each block has a battery life that lasts from 5 to 10 hours. It is rechargeable with USB cable. 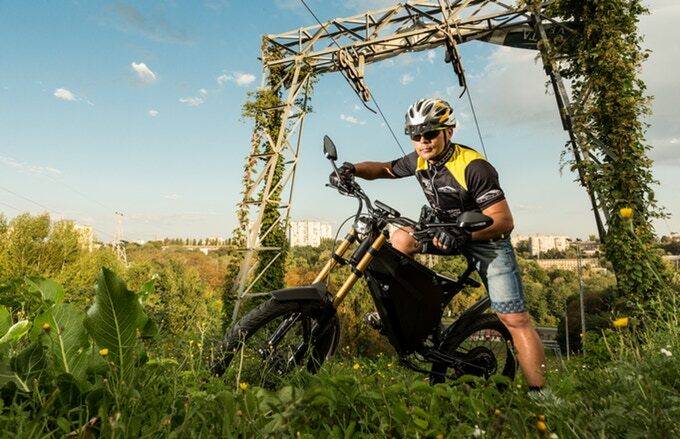 Delfast e-bike is the closest e-bike to a mountain motorbike. It can run for an astonishing 236 miles in only a single charge. Delfast comes in 3 versions — Prime, Top and Lite. Prime version has a longer distance, Top version has higher speed up to 50 mph and Lite version is lighter in weight (59 lbs). 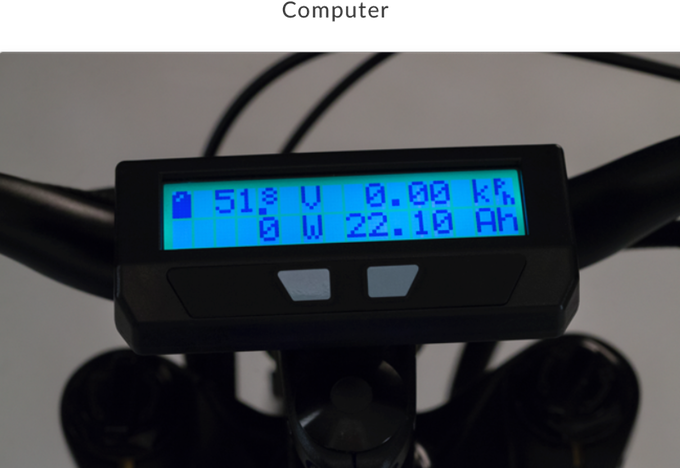 Delfast is a smart e-bike too. It is inbuilt with GPS tracking, turn and rear signals, remote start, LCD display, 3 modes of the pedal-assistance system, and more. Delfast is suitable to run on any terrains, downtown or rural area. 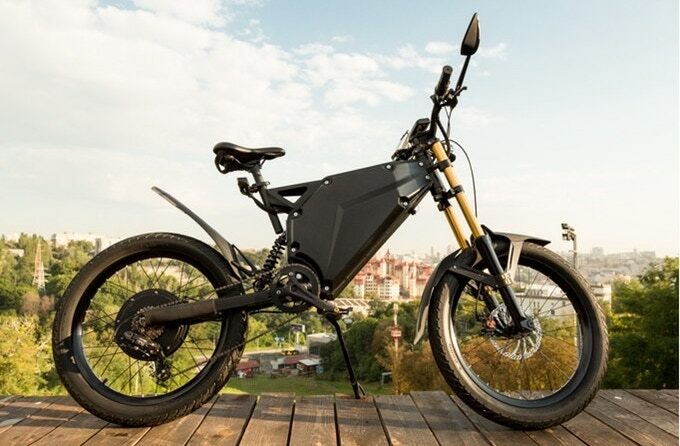 On the campaign page, there is a 45 minutes time-lapse video recorded by 2 GoPros to prove that the e-bike can really run for 236 miles on one charge. Via the mobile app, you will get to know the real-time updates of the bike, such as the battery, security system status, location, etc. A good news for backers, the shipping fees are all absorbed by Delfast company, so the shipping cost is free. As part of the China tradition, drinking tea does not just good for your health but also promoting a better skin, burn body fat faster, and even reduces the risk of getting cardiovascular diseases. The antioxidant agents in the tea leaves are proven to have a positive effect on anti-aging properties and are able to destroy cancer cells. Read more here. People from Taiwan, part of China territory, loves drinking tea too! 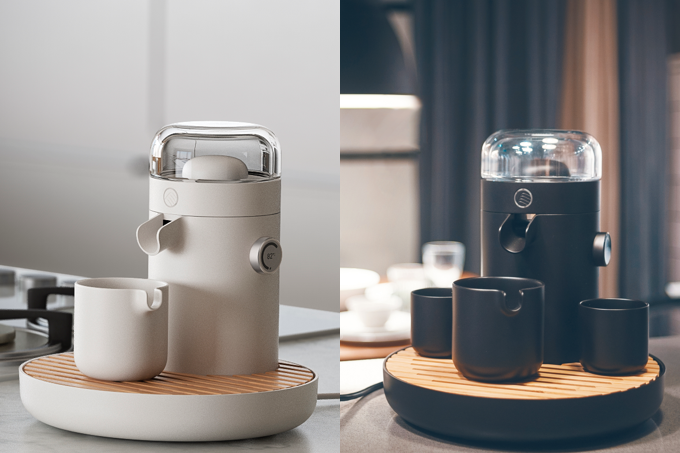 Teamosa is a smart tea brewing system invented by a family from Taiwan. 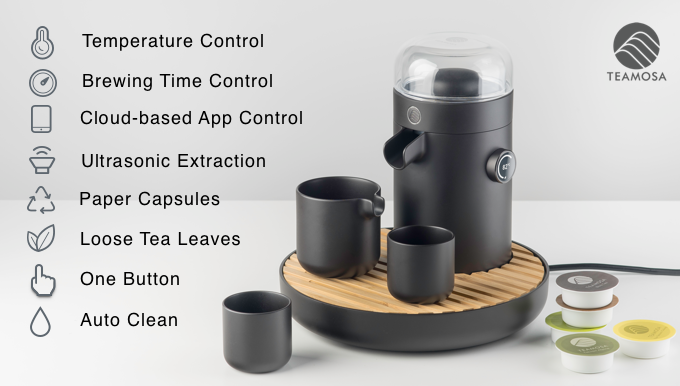 It is an automated tea brewing machine whereby you can customize to your favorite temperature, strength, and flavor. You can choose to use your own loose tea leaves or their provided paper capsules. 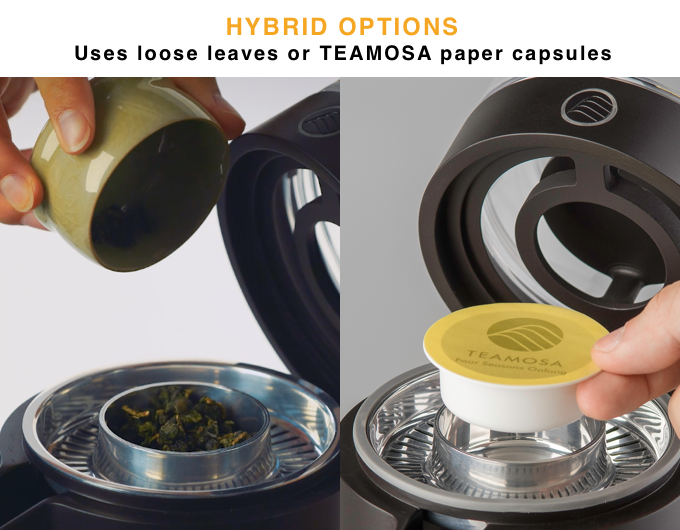 Each brew takes about 3 minutes, you can choose to use your own loose tea leaves or their provided paper capsules. To craft a perfect cup of tea is not easy, you have to put the correct amount of tea leaves, temperature, tea to water ratio, and brewing time. 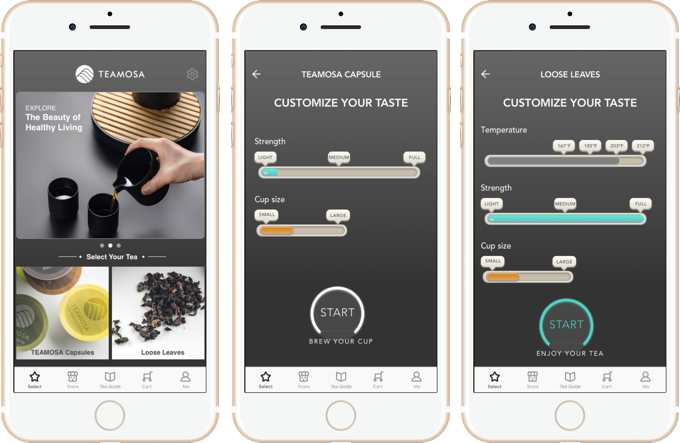 Teamosa makes your tea-ing experience much easier and enjoyable. 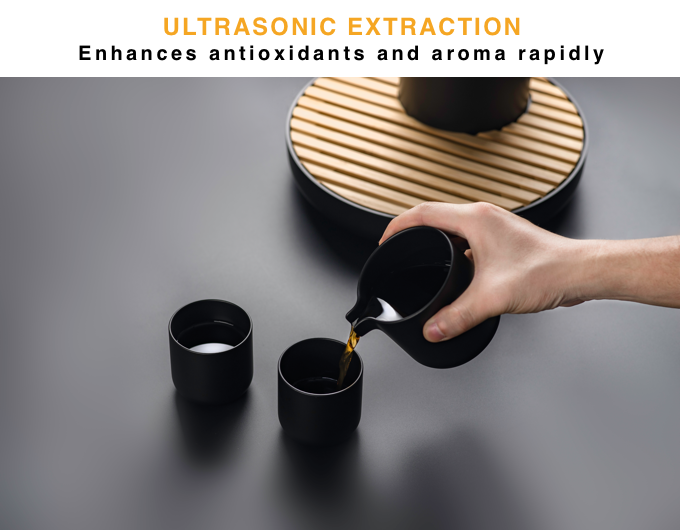 It features ultrasonic extraction with the high precision brewing system to make sure you will always get the most value out of it. It has also been tested to give you up to 20% more antioxidants and serve you at the optimal temperature for every sip of you. 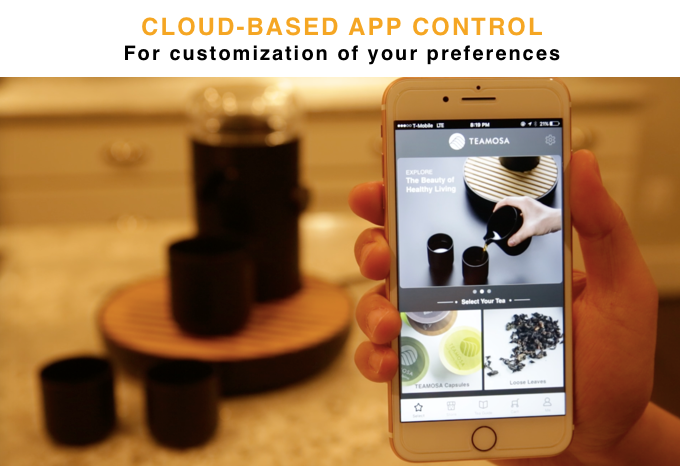 Plus, it can be controlled via your smartphone too. Another great feature of Teamosa is the one button auto cleaning system. There is no reason to disassemble and wash the machine by yourself, just leave everything to Teamosa! Press the button, wait for 3 minutes, and there you go. City Jacket is a highly versatile jacket that can be transformed into a long or short jacket and even a sling bag in no time. There is no reason to frustrate about where to put your jacket on a hot day again. 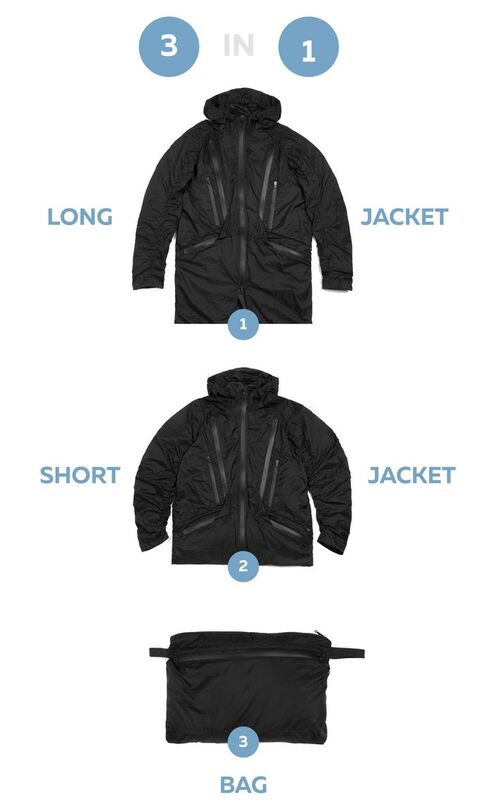 This jacket is breathable and lightweight. With a single pull, it allows you to shorten and roll up your sleeves for any circumstances you might need. 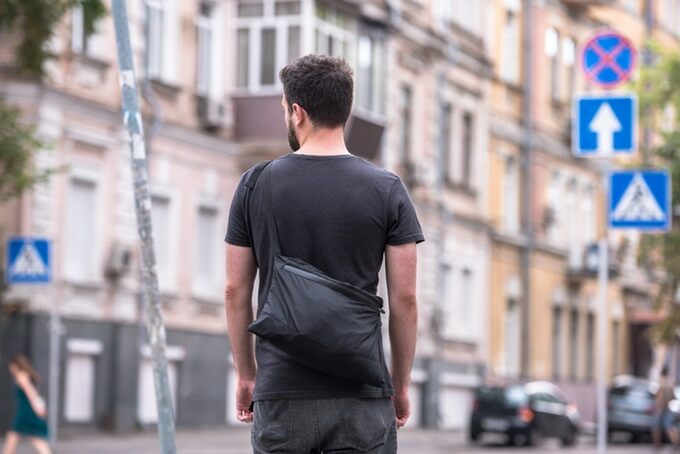 Doubles as a sling bag, City Jacket features 10+ pockets for any belongings you carry, such as smartphone, key, wallet, transit/credit cards, sunglasses and even a tablet. 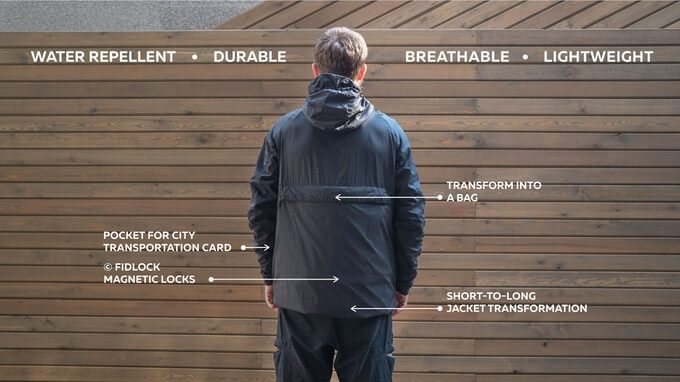 This jacket is water repellent. 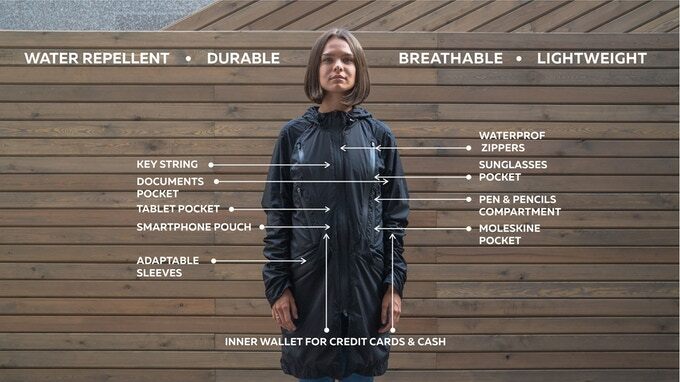 So you don’t need to bother about getting your rain cape on a rainy day. Plus, it protects your item from getting wet too. When the situation called, you can conveniently transform it into a 3L bag for the ease of carrying. Want more? Here is another 40+ latest awesome Kickstarter product.